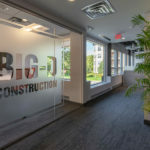 The State of Minnesota has been bustling with construction activity as the state continues to experience record growth. 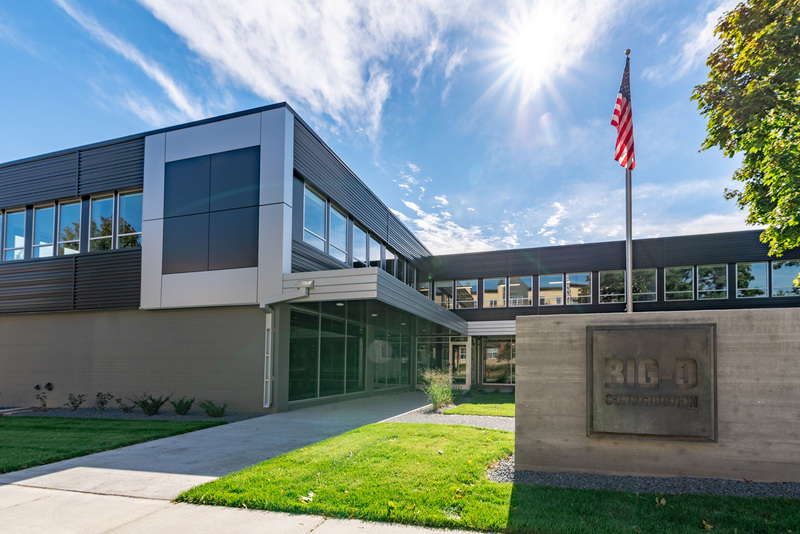 Since 2013, Big-D Midwest has completed several projects in Minnesota and neighboring states. 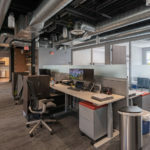 Like the community it resides in, Big-D Midwest has also experienced growth at its Midwest Office. 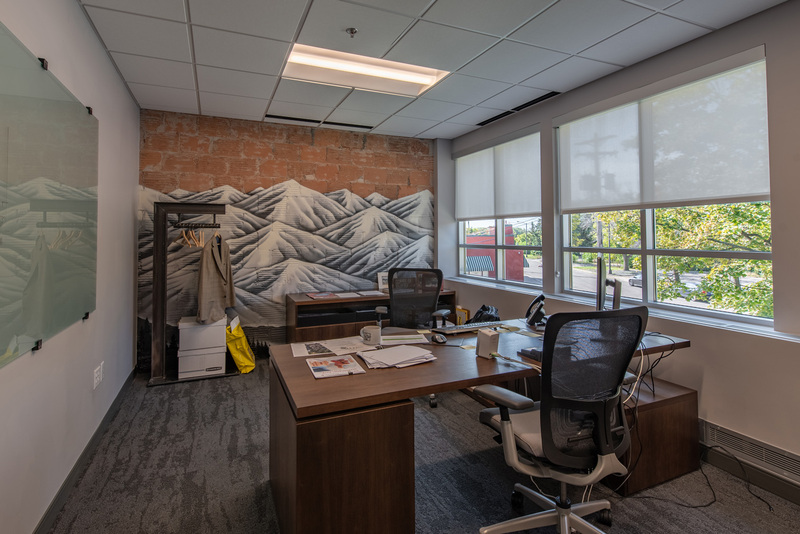 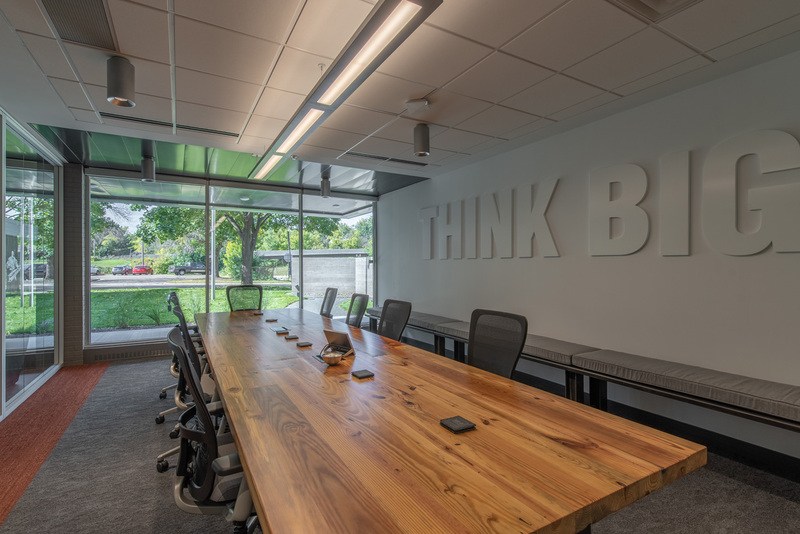 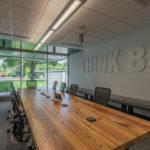 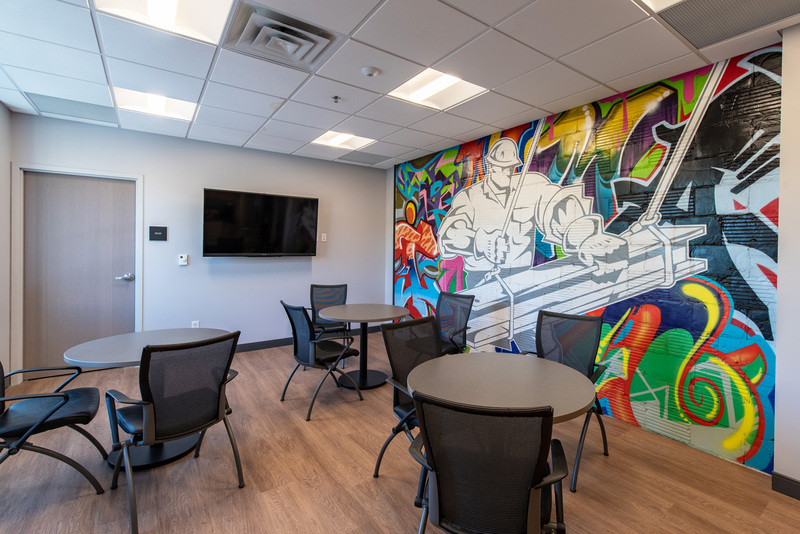 In 2017, the company purchased and renovated a 2-story office building for a new home base for its construction team. 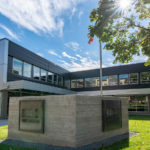 The Gannon Building was formerly a U.S. Bank Branch built in 1955. 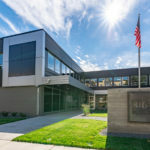 It has had various tenants since U.S. Bank moved on such as the St. Paul Chamber of Commerce, a law office and most recently occupied by an IT Business and an Anytime Fitness Franchisee HQ. 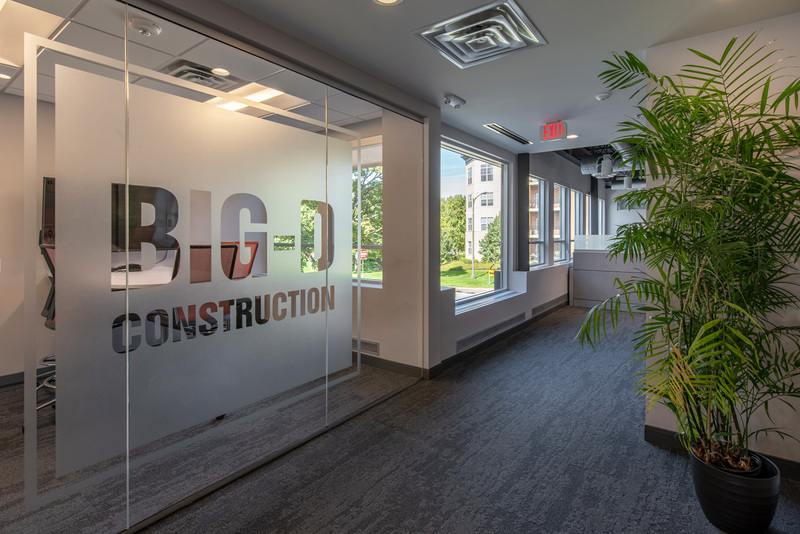 Big-D learned of the owners desire to sell through a mutual relationship with a local Architectural Firm – Collage Architects. 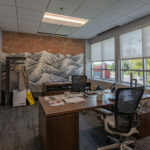 During demolition we found two small vaults left over from U.S. Bank buried in the walls, unfortunately, all the cash was gone. 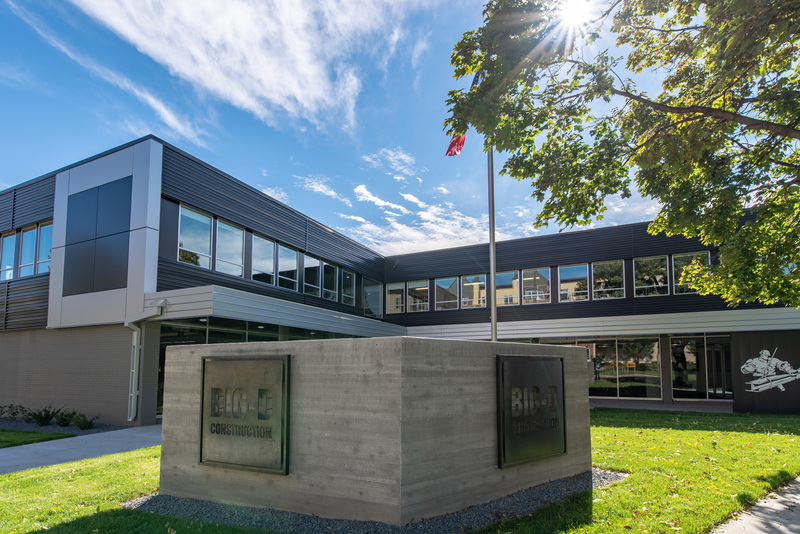 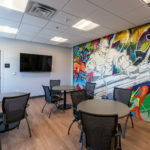 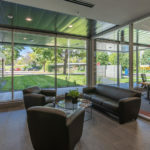 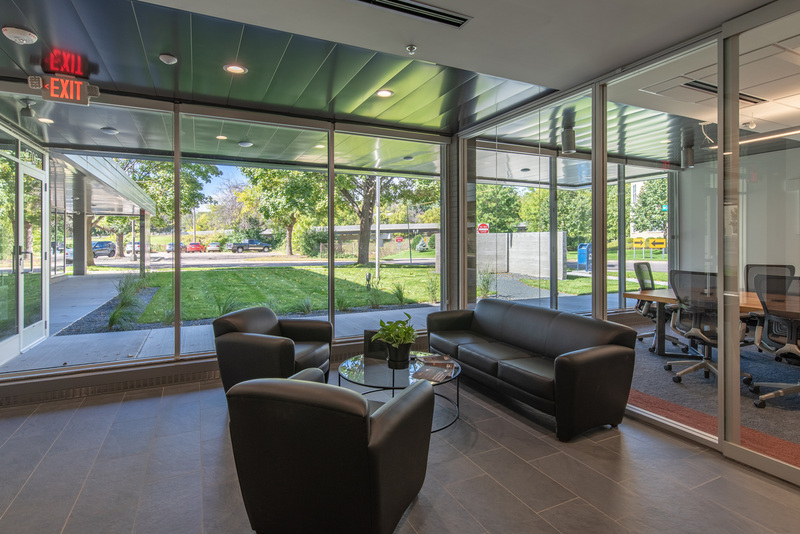 The building itself was tired and far of out compliance to current energy codes and required a new roof and exterior wall and window systems. 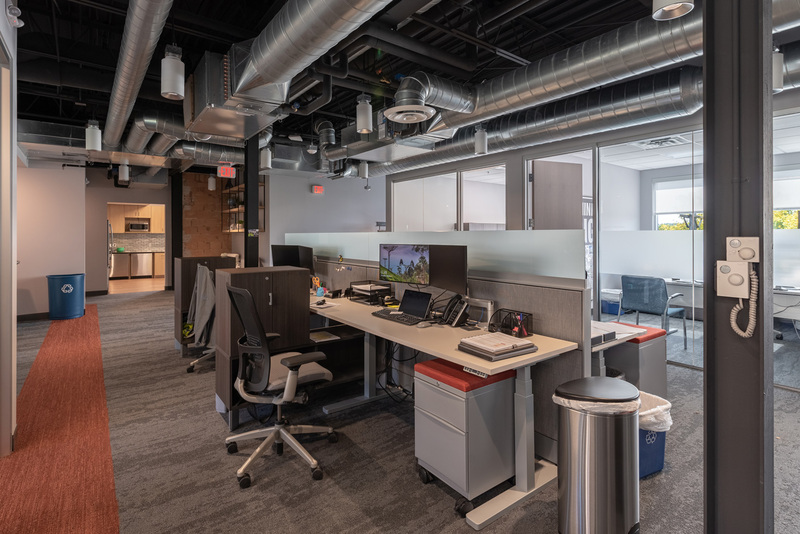 With a complete demolition of the interior, new finishes, addition of an elevator and fire protection system, the building is poised for success in its next chapter of life.